As you know there is no substitute for blood, it can’t produce, it can’t harvest and yield but all life depends on blood. Blood is living fluid and when your donated blood, you give guarantee to save a life. In order to extend shelf-life and to provide maximum benefits from each blood donation, whole blood fractionates into several products. Most common products are Red blood Cells (RBCs), platelets, plasma, cryoprecipitate and fresh frozen plasma (FFP). 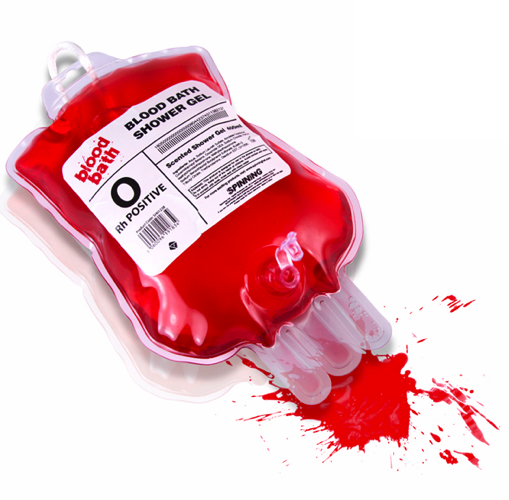 Units of packed red cells are made by removing as much of the plasma as possible from whole blood units. According to ABO blood group system, donating to the same blood group; type O blood donors can give to A, B and AB; blood donors of types A and B can give to AB. But in case of plasma donating to the same blood group; plasma from type AB can be given to A, B and O; plasma from types A and B can be given to O. These charts show the possible blood type results for offspring.